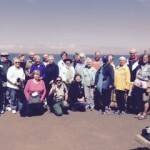 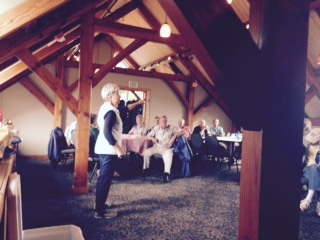 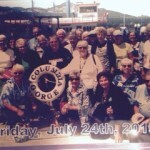 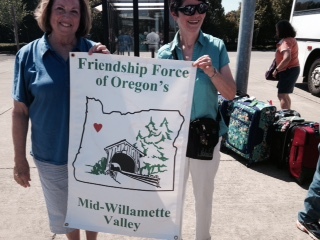 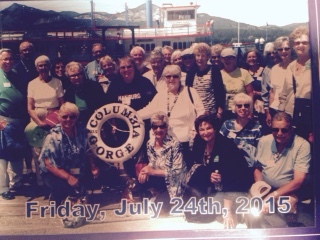 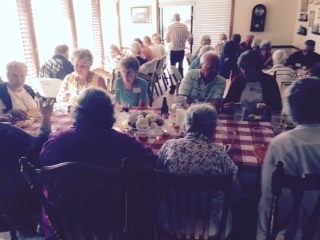 July 14-20, 2015, Marian Wetjen, journey director, led 18 ambassadors on an journey to Mid-Willamette Valley in Oregon. 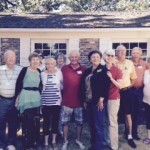 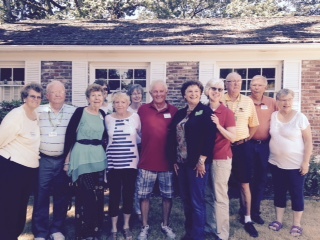 Ambassadors from Iowa included Audrey Bradford, Darlene Peterson, Stephanie and George Schulte, Pat and Vic Klopfenstein, Trish Kaiser, John Giegerich, Donna and Joe Ironside, Mary Ann and Larry Nelson and Darlene and David Tammel. 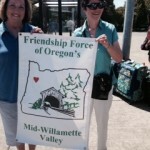 They were joined by RoseMarie Everett and Natalie Cheng from California and Ellen McVey from Michigan. 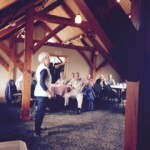 Marian Wetjen noted that the weather was perfect. 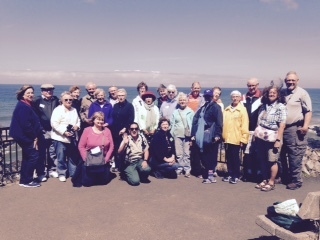 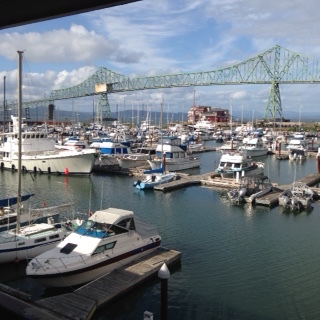 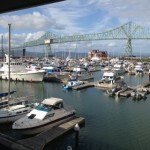 We loved the ocean views, learned a few facts, saw beautiful scenery and were very happy with the journey the Mid-Willamette club provided for us. 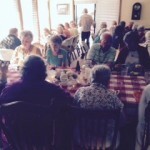 Beautiful gardens, home hosted meals, picnic lunches and brunch on the lawn.